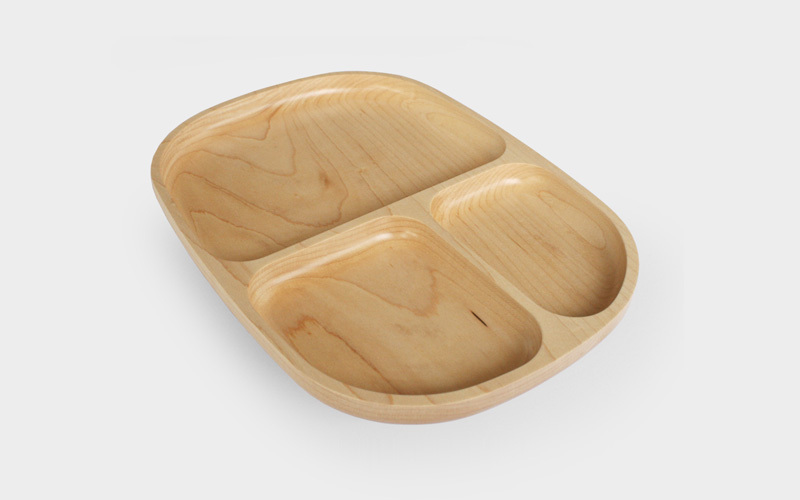 This wooden dish plate can be the first blessing of nature to your child. It is made of solid hard maple from North America. Our craftsmen sand down the surfaces carefully to achieve its smooth comforting touch. 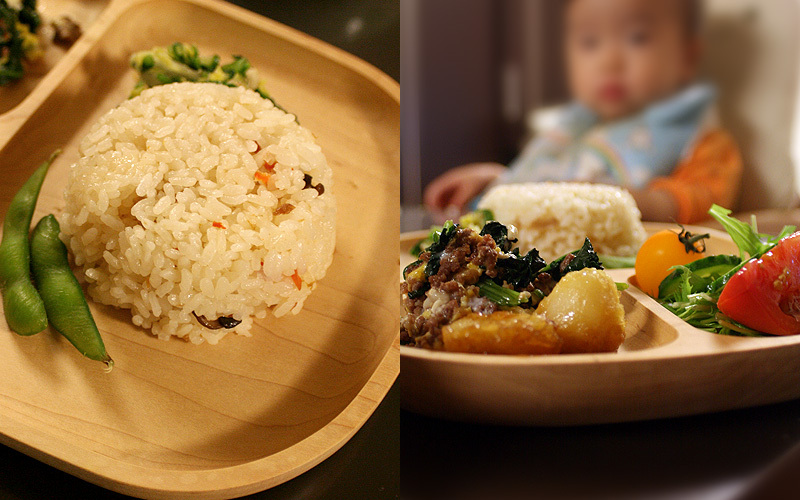 It is ?nished with kid-safe polyurethane which is approved under the Food Hygiene Law.